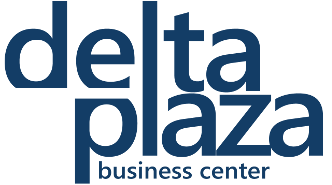 The new tenant of BC Delta Plaza has become Althouse Private Tex company. The company has rented 267.10 sq.m office space on the 4th floor. Althouse Private Tex is one of the subsidiaries of the ALTHAUS Group – an independent investment and consulting group of companies. The key focus of ALTHAUS Group is support and structuring of M&A transactions in Russia and the CIS (financial, tax and due diligence review, assets valuation). We are glad to welcome the new tenant and wish success and prosperity in business!